I have added some new devices. How can I refresh the provisioning profile, as Xcode 8 automatically manages signing assets? I have found this question: Refresh devices in team provisioning profile managed by Xcode 7? – but we can't do that in Xcode 8.3. 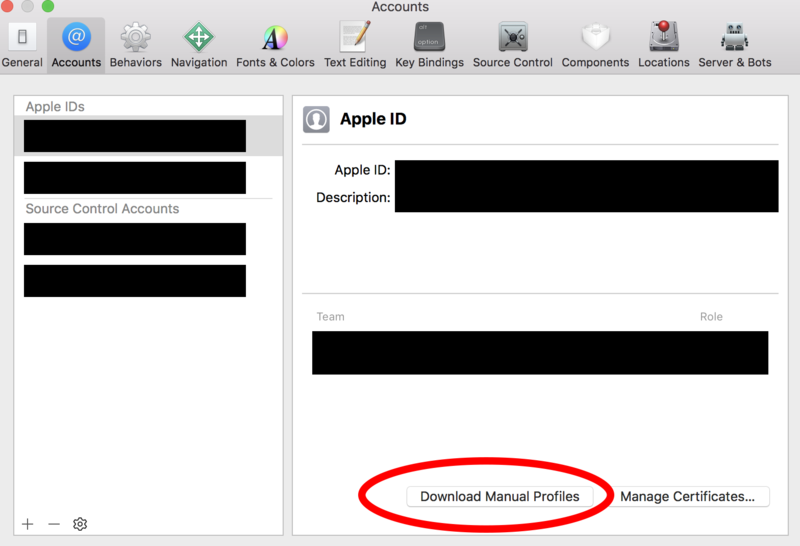 I don't have the device with me so I manually added it in the portal and also edited the provisioning profile but Xcode is not re-downloading it. Go to ~/Library/MobileDevice/Provisioning\ Profiles/ and delete all the provisioning profiles from there. Go to XCode > Preferences > Accounts and select the Apple Id. Click Download All Profiles. And it will download all the provisioning profiles again. Step 1 and 2 remain the same. Click Download Manual Profiles to update your provisioning profiles. 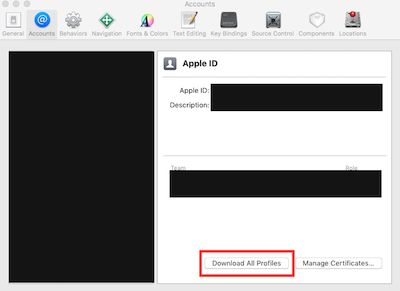 First delete the provisioning profile from ~/Library/MobileDevice/Provisioning\Profiles/ , then edit provisioning profile from developer portal and select all devices while editing Provisioning profile. Then download this profile and open in your Xcode. To add devices to your provisioning profile in Xcode 8 with automatic code signing, you simply need to build to the device in Xcode. Xcode will add the device's UDID and regenerate the provisioning profile automatically. If you don't have physical access to the device, I don't think there is a way to add it to your provisioning profile without going back to manually managing your devices and profiles. 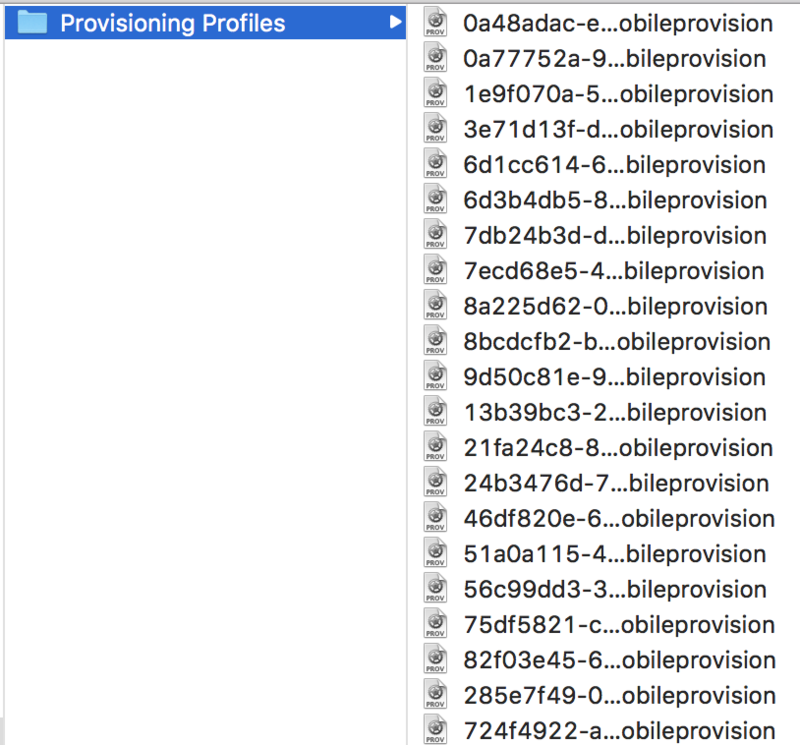 Refresh devices in team provisioning profile managed by Xcode 7? 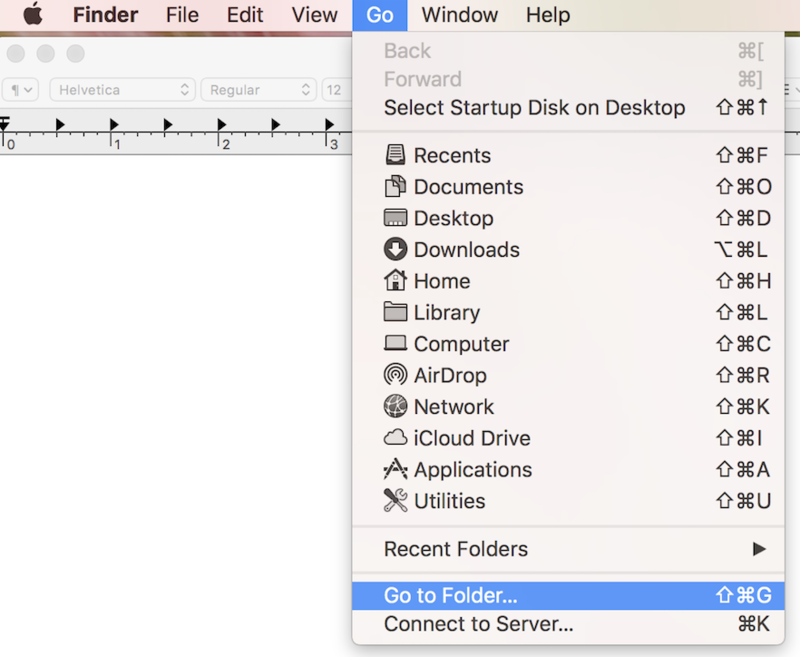 How to see the downloaded provisioning profile in xcode 8.3.2?